Williams, Niketa. 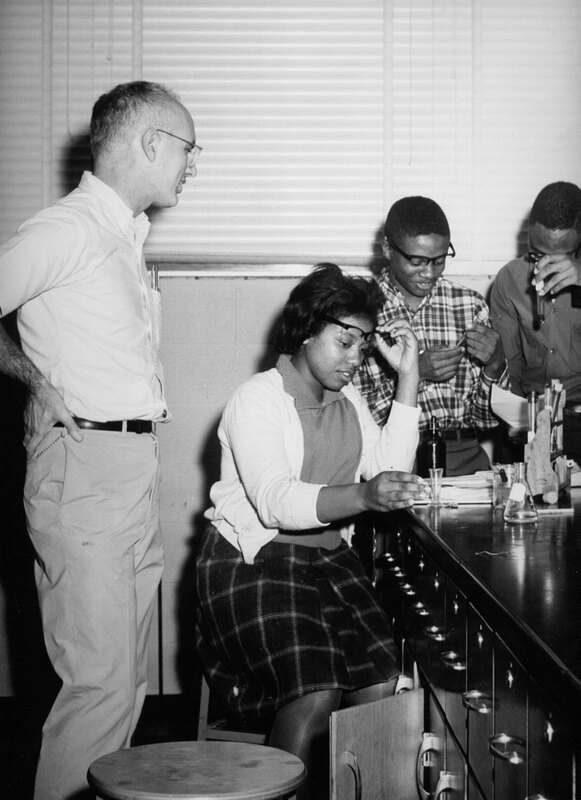 “Brown-Tougaloo Language Project A Controversial Experiment.” Brown-Tougaloo Project. Accessed December 5, 2014. http://cds.library.brown.edu/projects/FreedomNow/themes/language/.